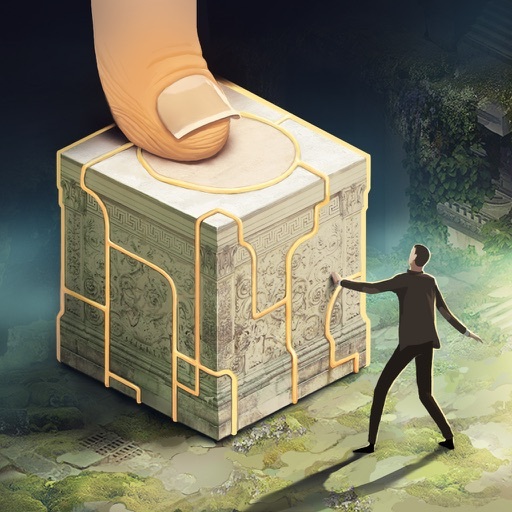 Pavilion: Touch Edition ($3.99) by Visiontrick Media AB is a mysterious and puzzling adventure that is quite an experience all on its own. If you like titles such as The Room series, then you will feel right at home with Pavilion. 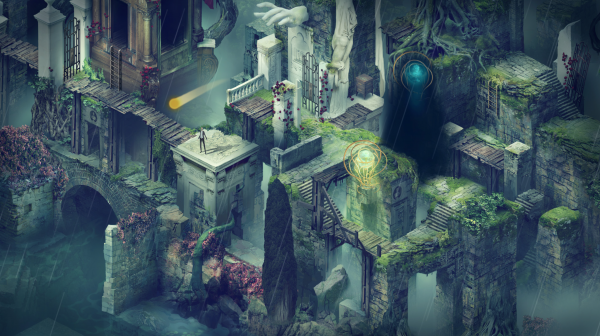 The game is a mobile port of the original on PS4 and Steam. Despite the fact that a lot of my gaming time has been on my Nintendo Switch lately (there’s way too much to do in Breath of the Wild), I like to take a break every so often with some quality iOS games. If you’ve followed my work for a while, then you’ll know I’m a complete sucker for puzzle games, even though sometimes they’re a real stumper and leave me scratching my head. Still, I like games that keep my mind stimulated so that I don’t feel completely useless, and that’s why even though I feel like I’ve played a ton of iOS puzzle games, I’m always looking out for new ones. 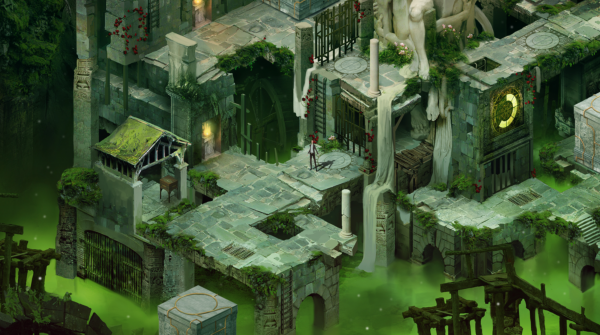 When I saw Pavilion on the App Store last week, I knew that it was something that I had to check out, mostly because of the screenshots and how it bills itself as a “fourth-person puzzling adventure.” I mean, how can I resist? 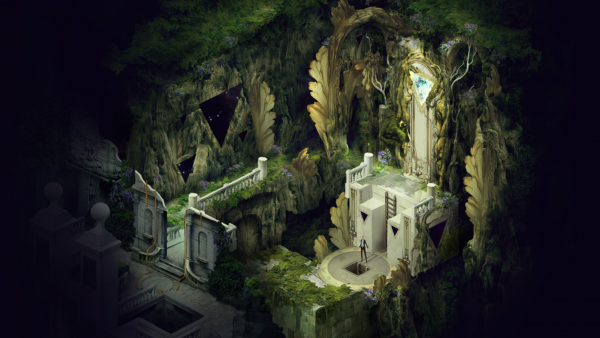 In terms of visuals, Pavilion is downright gorgeous and rather stunning to look at. 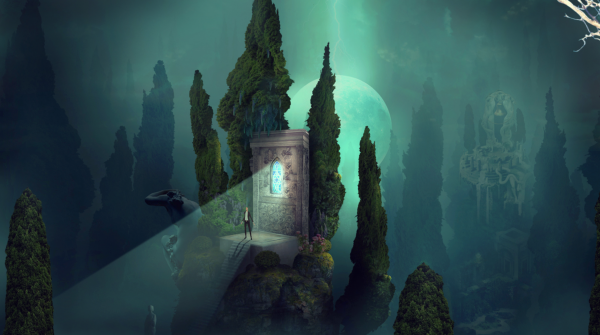 The game features completely hand-crafted art that represents a rather futuristic yet classical dreamscape environment that is unlike anything you’ve seen before. And because of the lovingly hand-crafted visuals, everything is packed with a ton of fine details, such as subtle patterns and textures in your surroundings, various lighting and shadowing effects, realistic items that you’ll come across along the way, and realistic movement for characters. Pavilion is definitely a testament to what mobile games are capable of, even though this is technically just a port. 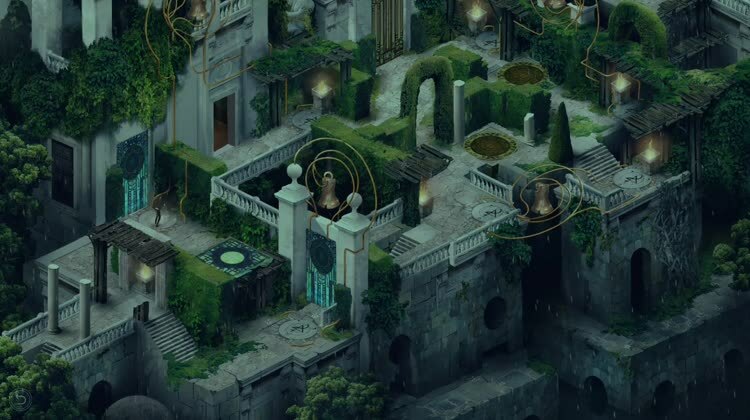 The game also has a soothing ambient soundtrack that fits perfectly with the overall dreamy mood of the game, and the sound effects are realistic and top-notch. Visiontrick certainly did a fantastic job with Pavilion’s visual and audio design, that’s for sure. 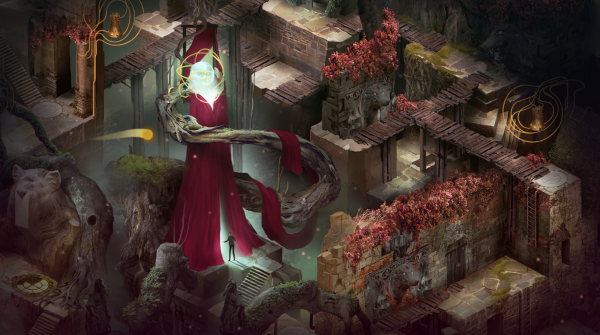 Unlike most puzzle games, Pavilion does not have a level select screen, though the game is split up into multiple stages for players to traverse through seamlessly. At the moment, Pavilion only has Episode One, though it’s a story that is told in two. The developers claim that Episode Two content will be coming later this year, so there is something to look forward to once you complete the first episode. 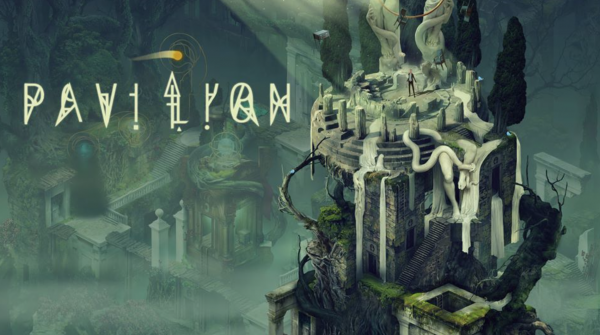 The goal in Pavilion is to help your character get from Point A to Point B, but it’s tougher than it seems — there are puzzles that you must solve along the way before you can get a clear path, and items you find will reveal the secret behind a mysterious story where reality clashes with fantasy. Once you get to the exit gate at the end of a stage, then you will be taken to the next area immediately in a seamless transition. You can replay a stage that you’re particularly fond of if you go to the “Memory Map” that is found on the title screen. The game lets you pick up wherever you last left off at, so you can pick up Pavilion and play as you please without worry. 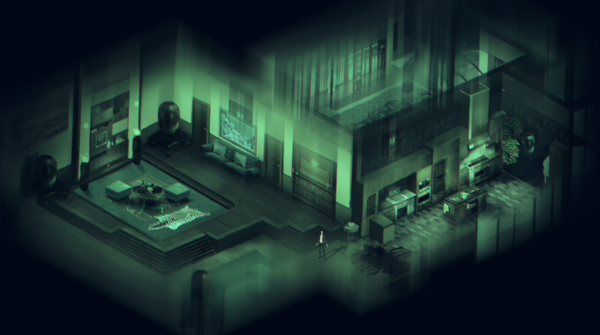 The controls in Pavilion: Touch Edition are simple and intuitive. 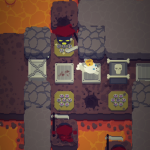 Since the game is all about interacting with your environment, there will be a lot of tapping involved. Unlike adventure puzzle games, you can’t freely move your character around. 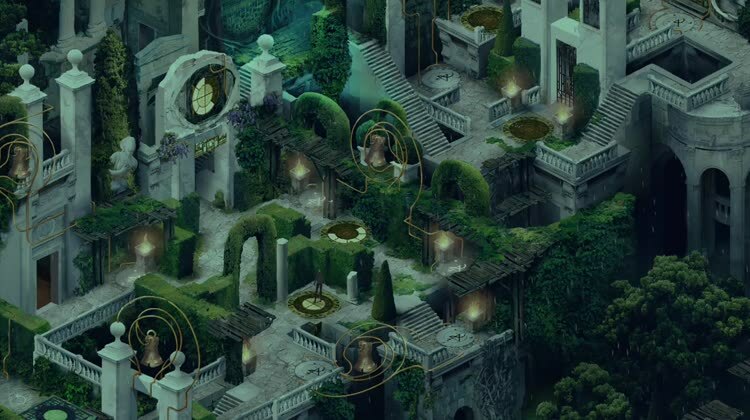 Instead, pay attention to the lights and bells — tapping on a bell has your character move towards the sound, and he can only walk when there is a lit path — if a light is out, he won’t go through the shadows and it will be blocked off like a physical wall. When there is a hidden object that your character comes across, you’ll know because a “drawer” will show up on the screen (or the item itself), and you have to interact with it to reveal the item, which you tap on to collect. 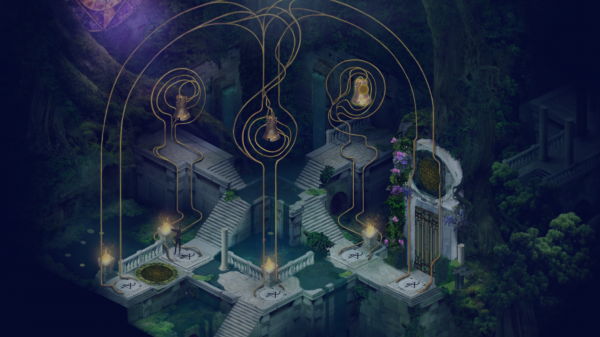 There will be a variety of obstacles to interact with and items to find and use to reveal the story, so there’s definitely variety in what you’ll find. Another thing to note is the fact that levels can be rather large, so you may need to pan the screen around to view more of the area, which is done by just dragging your finger around. 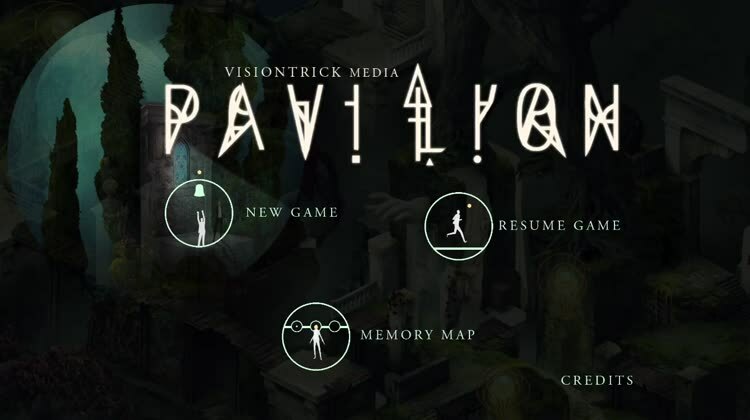 Pavilion does not penalize you for taking too long or making too many moves, so feel free to take your time figuring out a puzzle. There aren’t any tutorials or explanations in the beginning either, so players are kind of thrown into the game and left to figure things out on their own, which just adds to the mystery of the game. I’m still early on in Pavilion, but I’m enjoying the experience so far. It did take me a while to figure out how to do anything in the start, but once everything clicked, it all felt super intuitive. My best recommendation is to just tap on anything that looks interesting and see what happens, then look at the bigger picture and put it all together. I don’t think the puzzles are too difficult either, as you can figure out what needs to be done after a few attempts, so this is a great puzzle adventure for all ages. The hand-drawn graphics are beautiful to behold, and when it’s combined with the ambiance of the music and sounds, it’s a surreal dreamscape that’s hard to escape from. I highly recommend giving Pavilion: Touch Edition a try, especially if you’ve never played the game before. 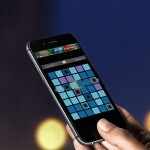 You can find Pavilion: Touch Edition on the App Store as a universal download for your iPhone and iPad for just $3.99. 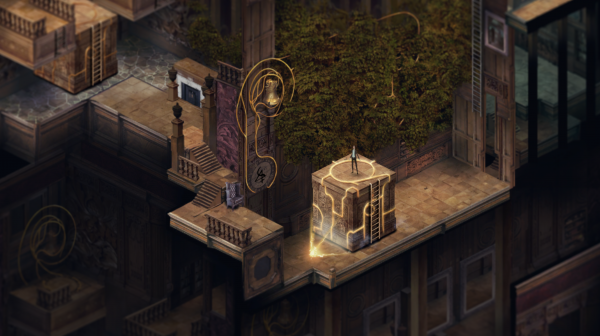 There are no in-app purchases, and Episode Two will be coming later this year.